This Court had never decided the above revision petition finally much less by one line order, observed the high court. 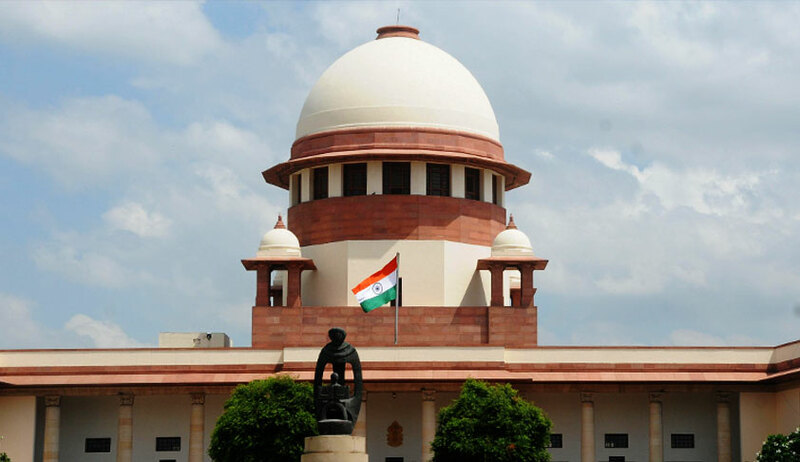 In an order passed earlier this year, the Supreme Court had criticized Punjab and Haryana High Court for disposing of a revision petition in a one-line order by merely making the interim order absolute. We need not remind the High Court that this has been held to be impermissible by this Court in several decisions, observed the bench headed by Justice SA Bobde while remanding the matter to the high court. Thereafter, this matter got listed before the high court bench presided by Justice AB Chaudhari who clarified his earlier order that he had not at all finally disposed of the petition, but by issuing Rule, only admitted the matter for final hearing and thus, the matter was required to be kept pending for final hearing. The following was the order which invited criticism of the apex court. The accused in a murder case had challenged an order of the trial court that allowed an application filed by mother of the deceased seeking summoning of a person as a witness. The accused contended that there was no statement of the said witness ever recorded in the police record.